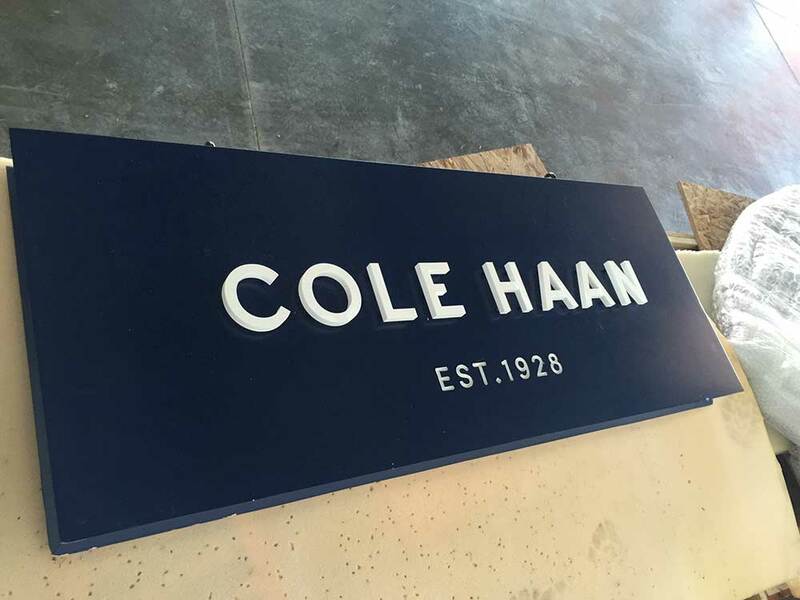 Whether it’s damage from a storm, a burned out light, a cracked or broken face, or just wear and tear from years out in the elements, signage often needs repair work. At Starfish Signs and Graphics, we specialize in customized signage solutions, so no matter how basic or how unique your sign is, we know how to service it. 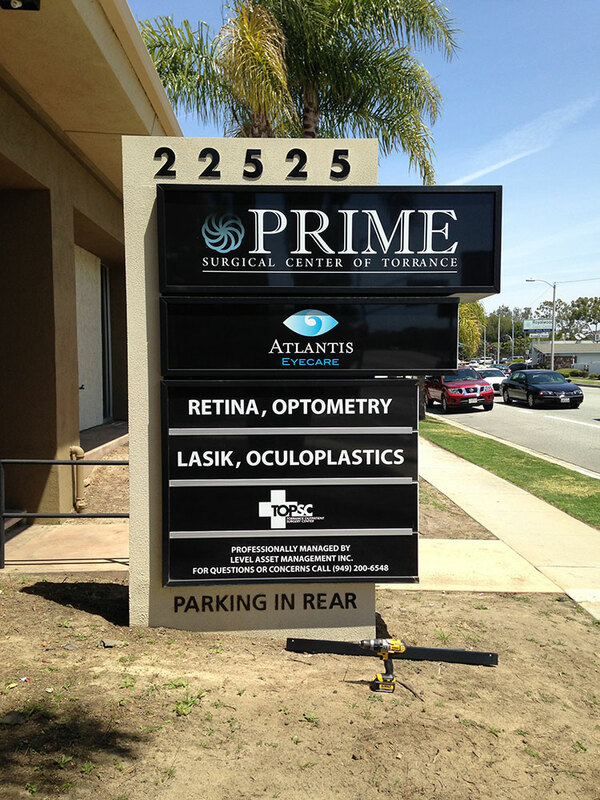 We can work on your sign no matter whether we installed it, or whether another provider installed it. Whatever your service needs, we are eager to help. 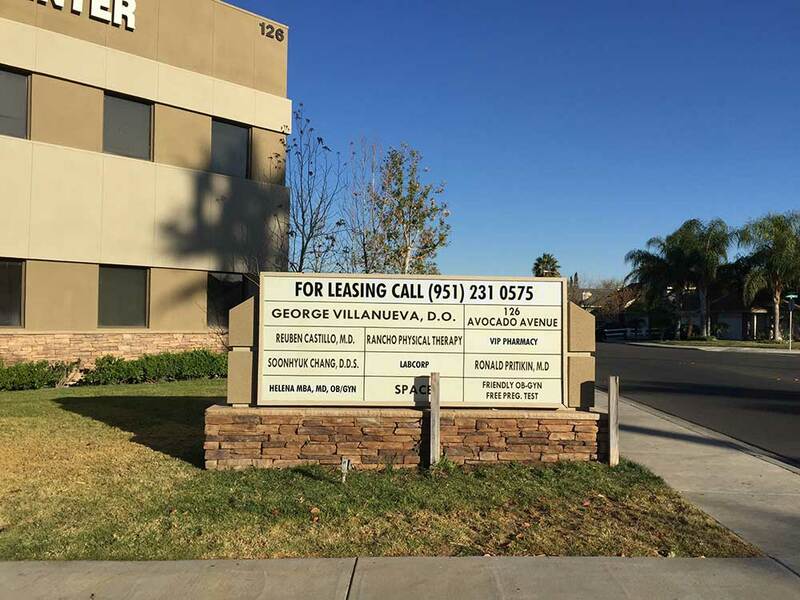 Contact us today to tell us about your sign maintenance needs and to learn how we can help. And it goes without saying that we are fully licensed, bonded and insured, to provide the services that you need. Starfish Signs is located in beautiful San Clemente, CA, and we are well-positioned to provide service to Orange, San Diego, Los Angeles and Riverside Counties. Planning for your next project? Click here, and a project manager will contact you. 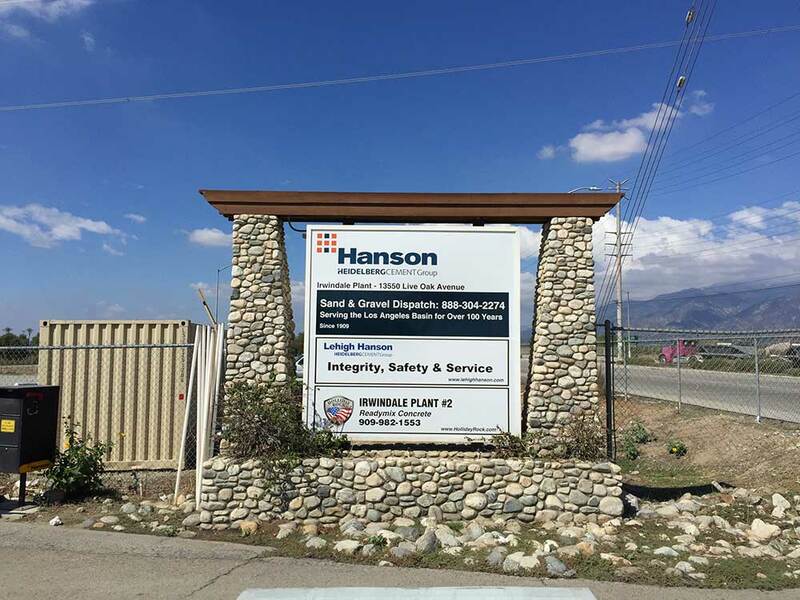 Check out the work we’ve done for other sign maintenance and repair projects. Let us give you a custom quote.